THE September/October issue is packed with exclusives! 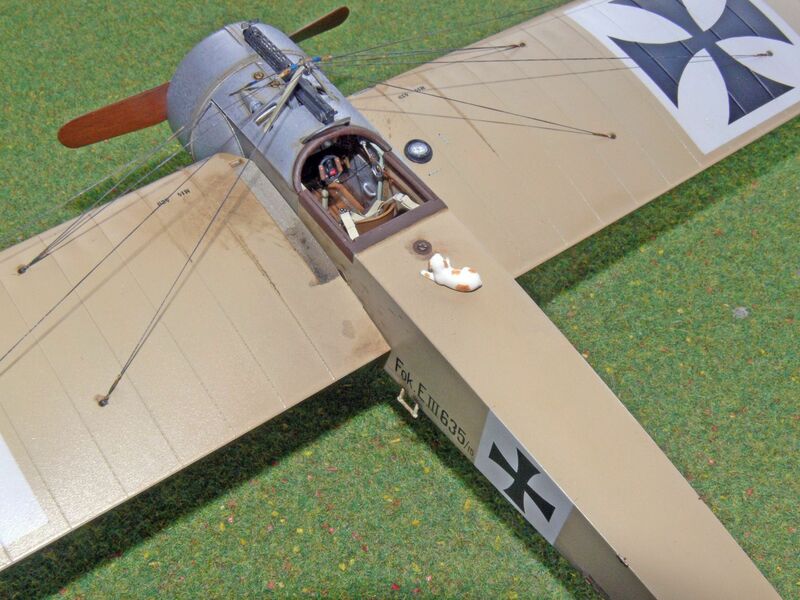 As well as the usual Readers' Gallery,book and decal reviews,there's a report on the 20th US IPMS Nationals;Lance Krieg 's Modelling Master Class looking at detailing WWI aeroplane models,and a lively Rudder Post column.The bulk of the issue concentrates on Wingnut's multiple new Fokker Eindecker and AMC DH 2 kits with detailed reviews of all five releases.In addition, the editor presents a fully detailed seven page build- log of the Fokker E.III Eindecker,replete with unique advice on extra detailing and outlining specific painting techniques. 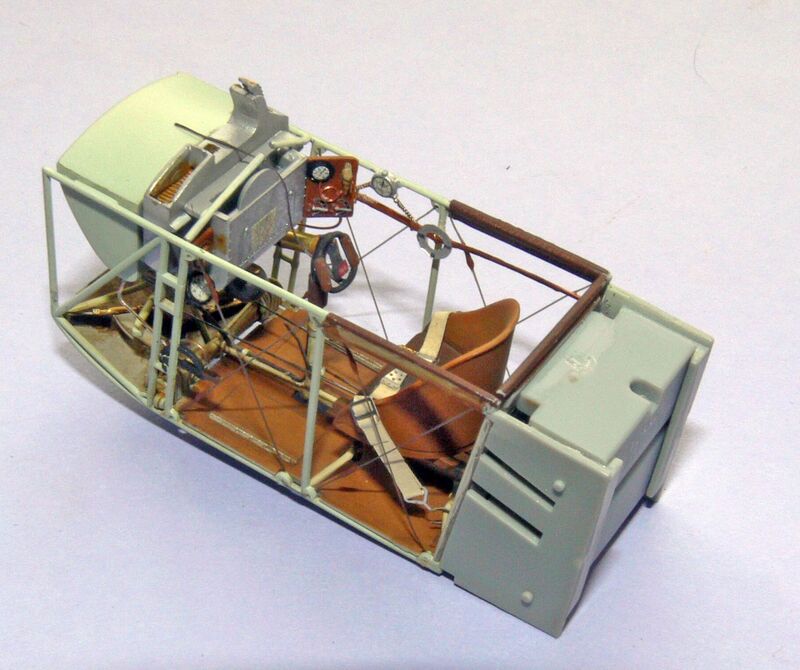 In support are highly detailed four page pull-out colour -toned 1:32 scale E.III drawings- including engine and internal scrap views- especially prepared for this issue by Josef Scott.Elsewhere, the new DH2 is assessed in a quick-build review that also includes several archive photos.Another classic special edition! 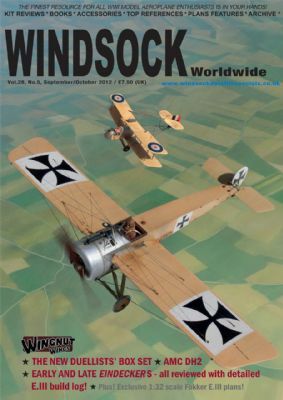 OUR two volume Eindecker Compendiums provide the most exhaustive coverage of the iconic German monoplane fighters ever presented. Both packed with photos,drawings and colour plates.56 pages plus covers. 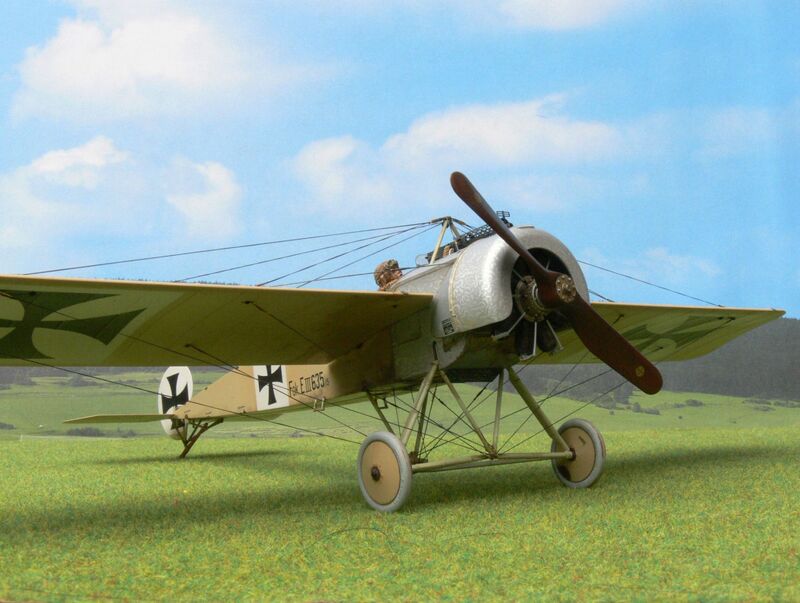 THE second volume of our new two-set study profiles the famous Fokker E.II;E.III and E.IV monoplanes with additional drawings and data.56 pages plus covers. LIMITED STOCKS! 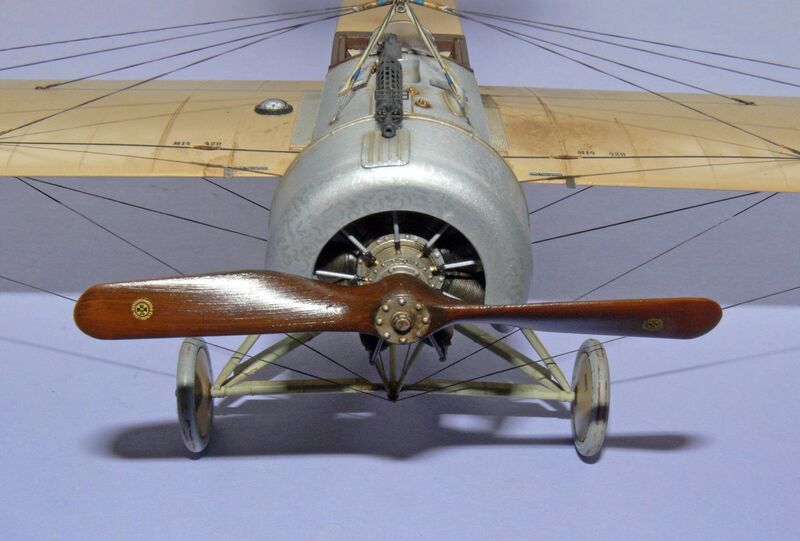 The classic RFC pusher fighter profiled by Barry Gray reprinted again in limited supply! Includes highly detailes scale drawings and over 85 rare archive photos, sketches and rigging diagrams.